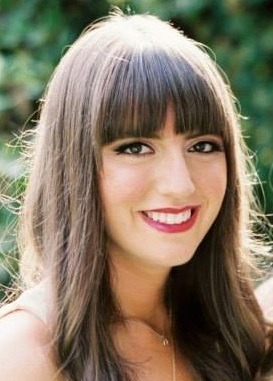 A few weeks ago I took advantage of a promotional deal on Refinery 29. They had a code for two free Zoya nail polishes! 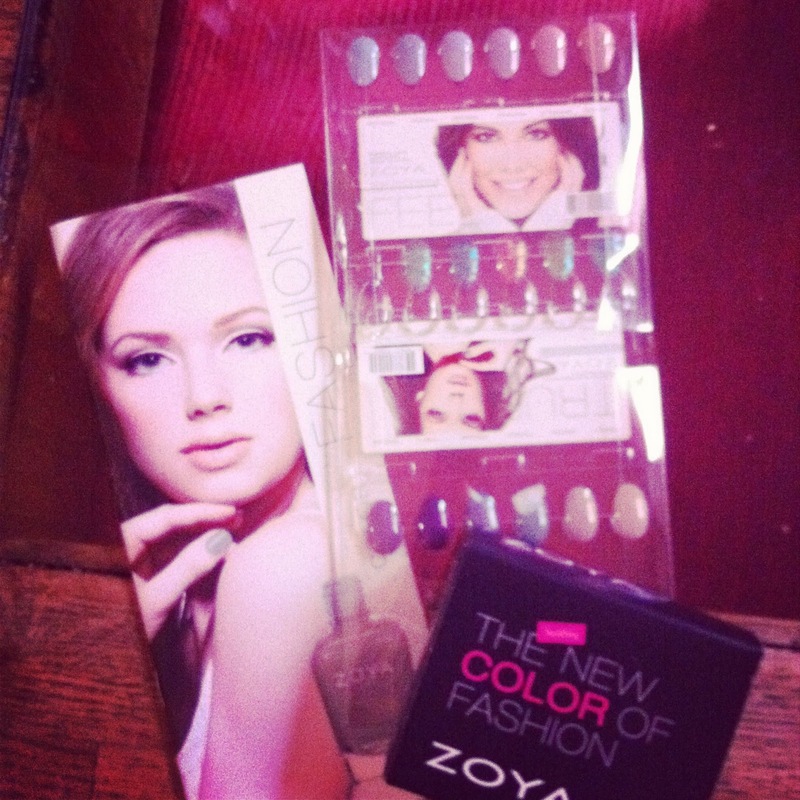 I have never tried Zoya but I've heard great things, so I took this as an opportunity to try some new products. Even though it was 2 free polishes, I still had to pay for shipping and handling. S&H was a little less than one bottle, so I chose to look at it as buy one get one free. 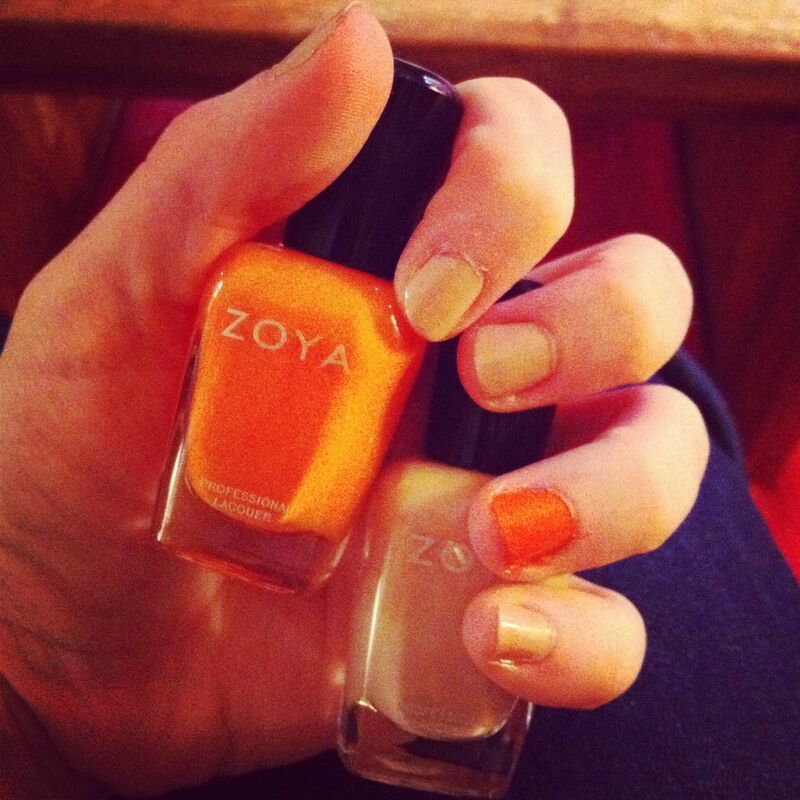 The fun thing about ordering Zoya online is they send you a bunch of 'color spoons', shown below. They are colors you can place over your nail to see how you like the color. So far, the only negative is the shipping and handling took quite a long time, a little over two weeks. But if that is the worst, that's not so bad! I chose Jancyn and Avery. I so wish I would have done this! I saw it right after the deal expired :( Glad you got in on the action though!